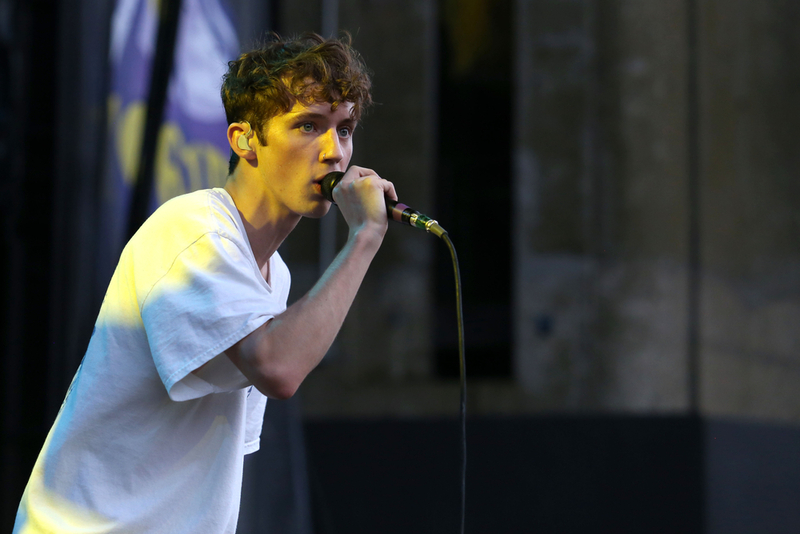 When gay pop star Troye Sivan swiveled from YouTube stardom and burst onto the international scene, you would be hard pressed to find a bigger fan of his than his mother, Laurelle Mellet. So it should come as no surprise that in true “Mama Bear” fashion, Laurelle is taking on Prime Minister Malcolm Turnbell and Education Minister Simon Birmingham to renew Australia’s Safe Schools funding, which works to mitigate schoolyard bullying and establish safe spaces for LGBTQ public school students, with a Change.org petition that’s picking up steam. At time of press, her petition has racked up some 18,528 signatures for the program in peril. “I’d like to think all parents would fight for a system that makes their child feel safe, not worthless,” she writes, before asking readers to lend a hand to a worthy cause: making the Safe Schools program an imperative for public schools across Australia.